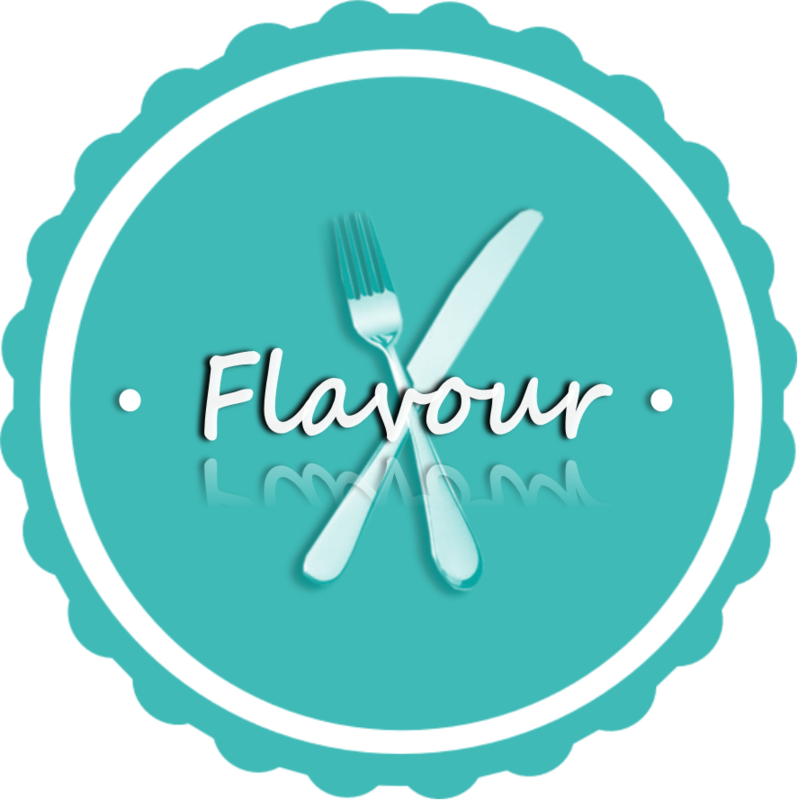 Flavour is a concept that my partner and I designed whilst travelling around the world. It began relaxing on the beaches of Australia and continued while sipping tea in the tea fields of India, drinking fresh coconuts in Thailand and watching sunsets in Colombia. Flavour combines a love of food from countries all over the world. We spent 4 years on the road travelling to more than 30 countries dreaming of living permanently by the beach. Never in our wildest dreams did we believe that we would be lucky enough to find our perfect settling place in our home country of Scotland. However, we stumbled across the breath-taking Isle of Harris. We instantly decided to set up home here and the idea of Flavour was born. Before settling on the Isle of Harris, Chris spent 9 years working as a chef in many different restaurants around the world. He completed his training in his hometown of Irvine where he worked under head chef Drew Herron previously head chef at St Andrews Old Course. At this time, Chris was also a full-time student of professional cookery at City of Glasgow College where he spent 4 years achieving a HND. Whilst at college, lecturer Gary MacLean Masterchef Winner 2016 selected Chris to compete in the Brakes Student Chef Team Challenge. As team captain, he led the team to becoming Scottish Champions. The team were then invited to compete in the national final in London held at Hotelympia where they earned a silver medal in a very competitive contest. After graduating from college Chris moved to Enterkine House in Ayrshire as Sous chef to Paul Moffat. Paul has maintained 2 AA rosettes for over 10 years at Enterkine House and Chris picked up some amazing skills during his 2 years in this post. The next 2 years were spent on a working holiday travelling in Australia where he worked in a variety of restaurants along the way. His first Head chef job was at the far north of the Great Barrier Reef on Thursday Island. As our 2-year Visa was expiring it was time to move back to Scotland where Chris joined a catering agency to fit work around travel. During the year on the agency Chris built up his experience in a variety of high end contracts including Cameron House on Loch Lomond and catering on the film set for the Scottish TV series Outlander. Now that we have found this beautiful place the Isle of Harris we have decided to settle here and the idea of Flavour was born. We met whilst working together and for the past 10 years we pretty much team up with everything in life from travel to business to. Nicola has 10 years experience working in the hospitality industry as well as being a qualified Early Years Practitioner. She runs her own childminding business 3 days a week. The other half of the week she is making chocolates, at the craft markets or washing the dishes! We do make a pretty good team, whilst doing our pop-up restaurants our guests often comment on how calm and relaxed we are working together which they wouldn’t be able to with their significant other. Its always nice to hear and we are amazed at how our little business idea has grown within since 2017 and we look forward to seeing what the future brings Flavour!